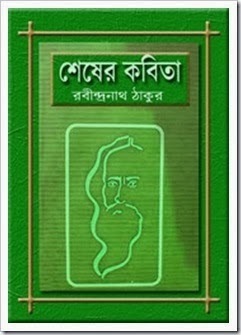 Shesher Kobita is popular bengali novel written by Rabindranath Tagore. 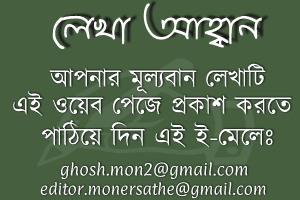 Rabindranath Tagore is Bengali Writer, poet, Song Compser and Nobel owner for literature. He born 7 May 1861 in Kolkata, India and Died 7 August 1941. He got Novel prize for Gitangoli in 1913. His popular Books and songs are Gitanjali, Gora, Ghare-Baire, Jana Gana Mana, Rabindra Sangeet, Amar Shonar Bangla etc. 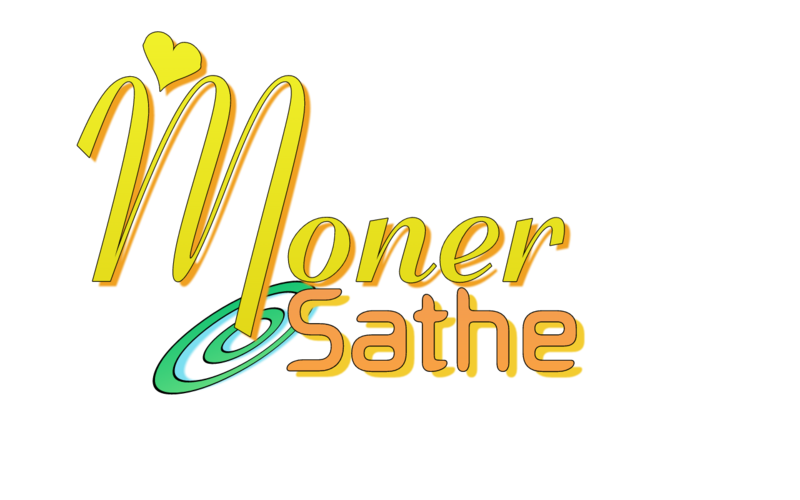 Download Rabindranath Tagore Books and Read Shesher Kobita by Rabindranath Tagore.